We are biggest and peak Air conditioner Supplier, Dealer, importer and Distributor Company in Bangladesh. 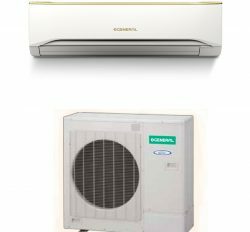 You will gain from here General Ac, Carrier Ac, Sharp Ac, Mitsubishi Ac, Midea Ac, Chigo Ac, Gree Ac, LG Ac, Daikin Ac, Panasonic Ac, Samsung Ac, Hitachi Ac and TCL Ac. So, we are ensuring about our Air conditioner with best service and original product. Our import, sale and service experience near about 36 years in Bangladesh. “Split” refers to two units. Air conditioner has two units indoor and outdoor; it’s called to split Air conditioner. Now a day, split Air conditioner is an innovated new technology for cooling and heating system. 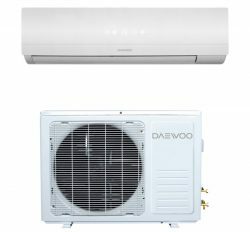 For example: General split Ac, Carrier Split Ac, Gree Split Ac, Sharp Split Ac, Mitsubishi split Ac, LG Split Ac, Midea Split Ac, Chigo Split Ac, Daikin Split Ac, Panasonic Split Ac and Samsung Split Ac. Every manufacturer is produce split type Air conditioner. This is a chief store of every sorts of split type Ac. We are present here several global brand name Air conditioners. 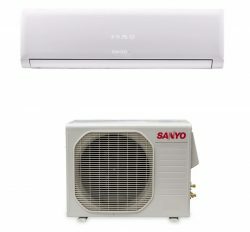 Split type Ac is a nearly everyone well-liked and required product in Bangladesh. You may obtain various types of Air conditioner from here. We are specified a few information next to bellow for diverse split types of Ac. 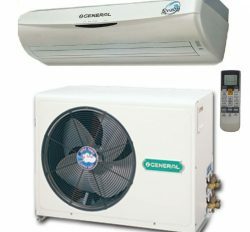 We are Authorized Dealer from Distributor of General Ac in Bangladesh. 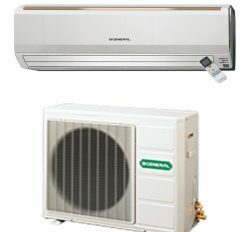 General Ac is a world class and most recognizable cooling machine in Bangladesh. 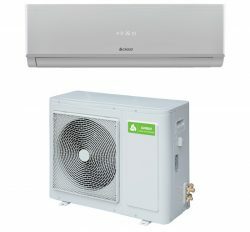 Fujitsu General Ltd, Japan is the producer of General brand Ac. General Split Ac is the divided by some category. We are suggesting to our valued client for use of General Ac. 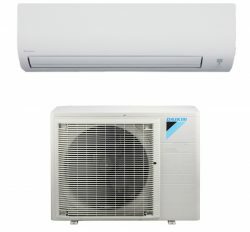 General Split Ac is a top and number one selected product in Bangladesh. We are providing cheapest price and preeminent quality product. Carrier is the premier brand Air conditioner in Bangladesh and it has huge demand in the world. We are the Carrier Ac Authorized Dealer, Distributor, Wholesaler, Supplier and importer in Bangladesh. Carrier Split Air Conditioner is the super cooling and energy saver. 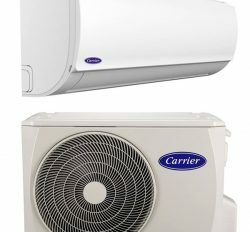 Carrier Split Air Conditioner rate by some category, For Example: Carrier Split Ac 1 Ton, Carrier 1.5 Ton Split Ac, Carrier 2 Ton Split Air Conditioner, Carrier 3 Ton Split Ac price in Bangladesh with best after sale service. Carrier is the top grade product and it has best service guarantee. Sharp is a world class brand in Bangladesh. You will find here Sharp Ac price in Bangladesh with lowest price. This is a Japanese Technology item. On the other hand, Sharp Ac assembled in Thailand, Now. We are dealer from Distributor and importer of Sharp Ac in Bangladesh. So, it is an original and 100% authentic products for cooling. 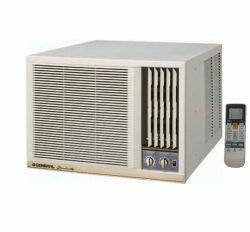 You will get Sharp inverter Ac in Bangladesh. Mitsubishi is an international brand name in Bangladesh. It is use for personal and commercial space. Because of, Mitsubishi Ac has every one category. We are selling Mitsubishi heavy duty Air conditioner. You will find inverter technology and non inverter Air conditioner in Bangladesh. We are Dealer, Distributor and importer of Mitsubishi Ac in Bangladesh. 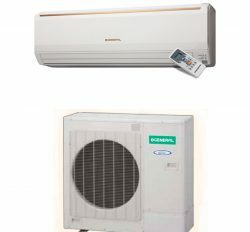 Panasonic Air conditioner is a most popular product in Bangladesh. They are innovated new technology “inverter Ac in Bangladesh”. Panasonic is a number one brand in Bangladesh. Here are all category of Air conditioner for personal and industrial use. Midea is a super classic brand manufacturer in the china. We have various types of Air conditioner for midea brand. Chigo is a best brand in Bangladesh. 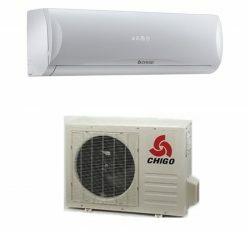 Chigo Corporation is the producer of Chigo Ac in Bangladesh. 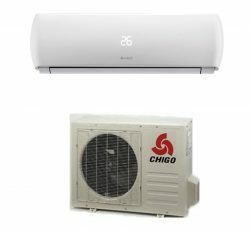 You will find here all kinds of Chigo Air conditioner for personal and commercial space. It is a most popular brand now, in Bangladesh. Gree Corporation is world famous Air conditioner & house hold home Appliance Manufacturer in China. 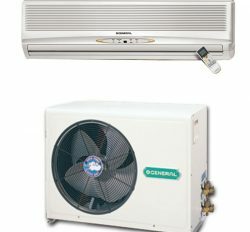 We are certified dealer, distributor and importer of the Gree Ac in Bangladesh. You will get all categories Gree Air conditioner. Samsung is renowned brand in the world. It has huge demand in Bangladesh. Because of, Samsung Ac has super cooling capacity and service guarantee. You can acquire all types of Samsung Ac price in Bangladesh. LG is best quality Air conditioner. It’s come from Thailand. We are original LG Ac dealer, distributor and importer in Bangladesh with lowest price. Here are various types LG Air conditioner for customer selection. We are super class service provider in Bangladesh. Daikin is an international another brand name. Day by Day, increasing demand in personal and commercial use. 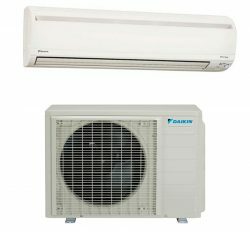 You will find here, original Daikin brand Air conditioner for all types use. It’s from China, Thailand, India and Malaysia. 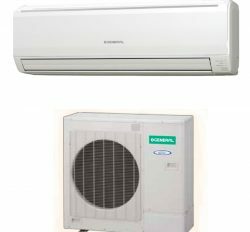 Hitachi is oldest and long time service provides capable Air conditioner. It’s Japanese Technology, but it is now from Thailand and Malaysia. 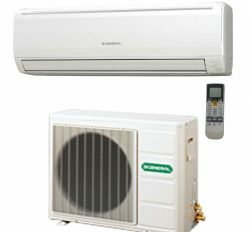 We are best seller in Bangladesh of Hitachi Ac. You will obtain original Hitachi brand Air conditioner from here. TCL is best and most popular Air conditioner in Bangladesh with cheapest price. Once upon a time, TCL Ac was huge demand. On the other hand, increasing demand in personal use. So, you can buy TCL Ac in Bangladesh from here with high confident.